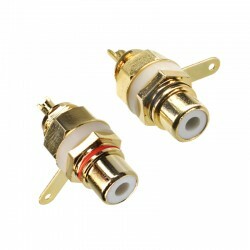 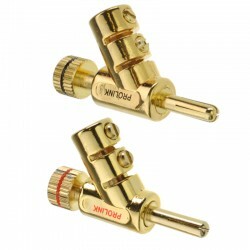 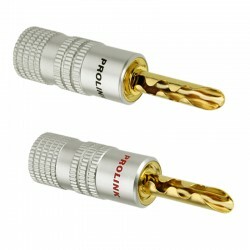 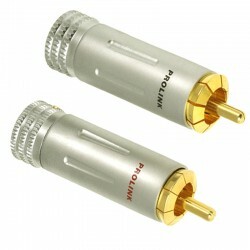 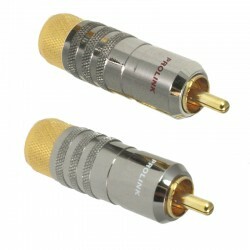 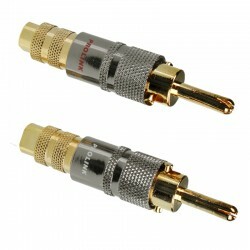 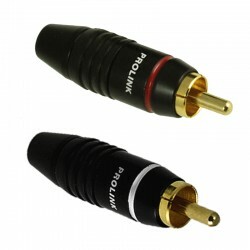 PROLINK PREMIUM is a line of high quality audio-video connectors. 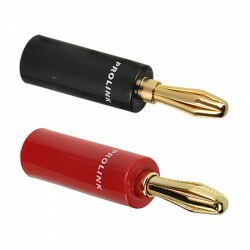 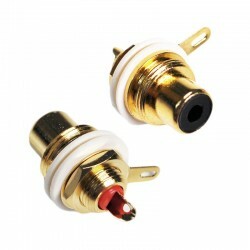 All Premium plugs and sockets are forged out of brass and coated with 24-carat gold. 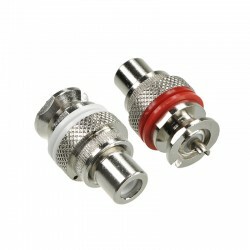 Precision forging and precious metal coat allow for perfect, smooth surface which converts to better connectivity. 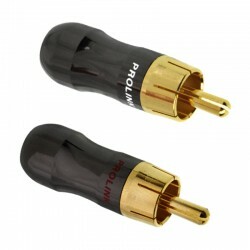 Prolink Premium connectors will satisfy even the most demanding DYI audio fanatic. 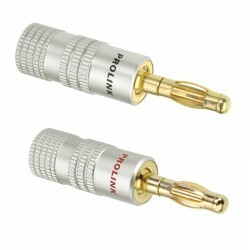 Especialy when paired with Prolink OFC PRO audio cables.